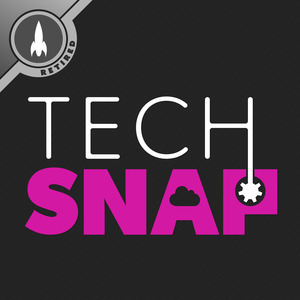 We found 5 episodes of TechSNAP with the tag “docker”. We explain how the much hyped VPNFilter malware actually works, and its rather surprising sophistication. Hardware flaws that can’t be solved, human errors at the physical layer, and spoofing cellular networks with a $5 dongle. The problems containers can’t solve, nasty security flaws in Skype and Telegram, and Cisco discovers they have a bigger issue on their hands then first realized.